New house in the city centre. 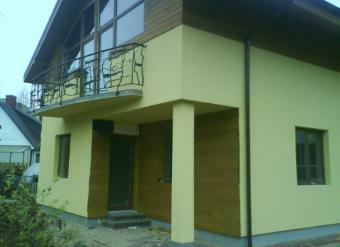 New house in the centre of the city. For building were used hight quality matterial.Near are kindergarden, scool, shoping center.Near is the lake with rowwing base.This is good property fo investment. REWARD FOR FINDIG BYER.